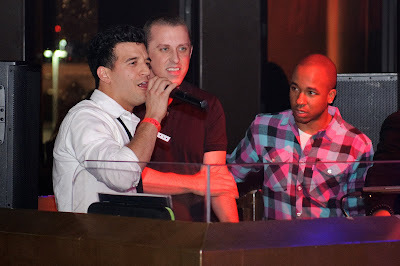 TAO GROUP BLOG TAO NIGHTCLUB LAVO NIGHTCLUB TAO BEACH LAS VEGAS: DANCING WITH THE STARS 2X CHAMP MARK BALLAS CELEBRATES HIS BIRTHDAY AT TAO! 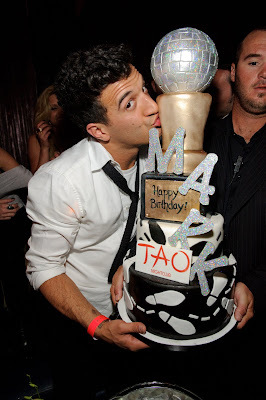 DANCING WITH THE STARS 2X CHAMP MARK BALLAS CELEBRATES HIS BIRTHDAY AT TAO! The Dancing With The Stars night continued as 2nd season contestant Stacy Keibler dined at TAO with friends.